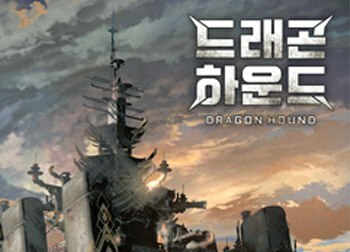 Nexon’s mounted combat MMO called Dragon Hound, previously only known as ‘Project DH’ will be making an appearance in this year’s G-Star event. G-Star 2018 is a large game show convention in South Korea that takes place every year. Dragon Hound was first introduced two years ago in G-Star 2016. 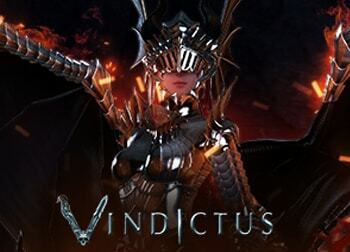 The game uses Unreal Engine 4 and is developed by DevCat, the same folks behind Vindictus. The new trailer below is cinematic, but you can see a glimpse of Dragon Hound’s mounted combat style on our previous post about the game. Players hunt giant dragons while steering various mountable creatures. We will know more about Dragon Hound during G-Star 2018 on November 15th.